There was a time when the only type of transaction people was aware of used to be cash transactions, with the rest being nowhere in the vicinity. However, today the scenario is the exact opposite as nowadays there are myriad modes of cashless transactions available, in the form of Credit Cards/Debit Cards/PayPal, Braintree, and not to forget the e-Wallets, and m-wallets, that have paved way for mobile payments. So yes, e-Wallet or m-Wallet apps are going to be our area of discussion in this blog. It goes without saying that the people absolutely love this idea of digital payments via e-Wallet mobile apps or payment gateway models to carry out their day-to-day transactions. This way, they are also not required to deal with the hassle of carrying a big amount of cash with them, which is not a good idea, from the safety point of view as well. In case of e-Wallet mobile apps, it offers a safer ecosystem to make payments and at the same time, they are fast & reliable. This way, e-Wallet mobile apps have been a boon of sorts for the people, as it saves them from many of unpleasant experience, like standing in the long queues for paying bills, make payments at the cash counters, depositing cash or to make a transfer. 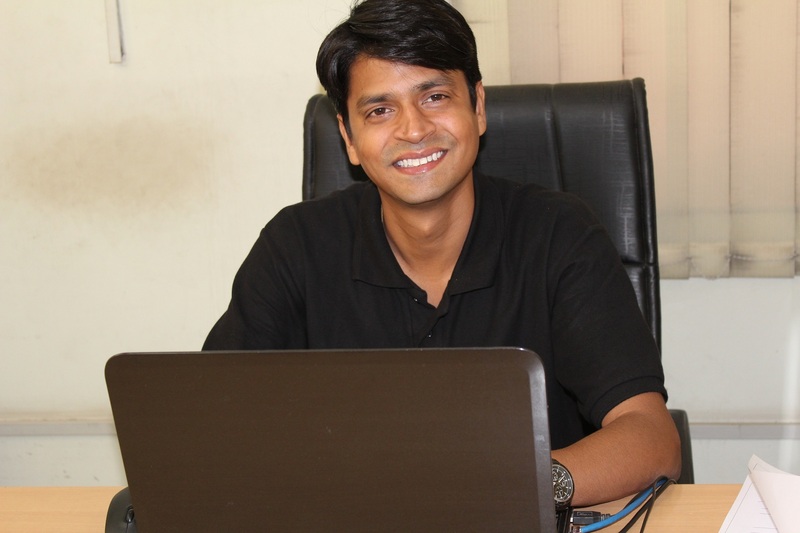 This is why people have whole-heartedly embraced this concept of e-Wallet mobile apps and the businesses have also come forth with their own customized and robust financial solutions. So, what are mobile payments exactly? Well, mobile payments refer to any payment that is made by use of a mobile device. These days all of us are witnessing the extreme usage and importance of mobile phones in our lives, and thus to take advantage of this fact and to add to the convenience of the customers, several ways have been developed to enable them to make easy payments via their phone. Even the statistics vouch for the significance and prominence of e-Wallet mobile apps, as research shows that a third of consumers in UK are currently using their NFC-enabled mobile devise to make contactless payments in the stores. In fact, Apple Pay, via its ‘limitless’ transactions even caused an 11% increase in average mobile transaction total in the later half of the year 2017. The reason is that the number of people tend to feel secure with the usage of their phones to make point-of-sale transactions. A survey has even revealed that in the year 2015, around 39% of the respondents made their payments via mobile devices in USA. The survey was again conducted by the same firm in 2016, where it was found that 32% of respondents used digital wallets and online payments, while 78% of the consumers were knowledgeable about them. Then again in 2017, another survey was conducted, where the digital payment mobile apps for the e-commerce stores were very prominent and there was a usage rate of 63% among the total mobile buyers. As per the Juniper Research it was found that in the coming times 32% of hike is anticipated in money spend using the mobile wallets. A report by Statista reveals that in the past few years, the revenue generated by the global mobile wallet app market has scaled from US$450 billion to US$780 billion. Experts have also predicted that that 2019 there will be a growth in the numbers up to more than 1 trillion. However, first, let’s explore the different ways of payments that can be used to pay via a mobile phone. 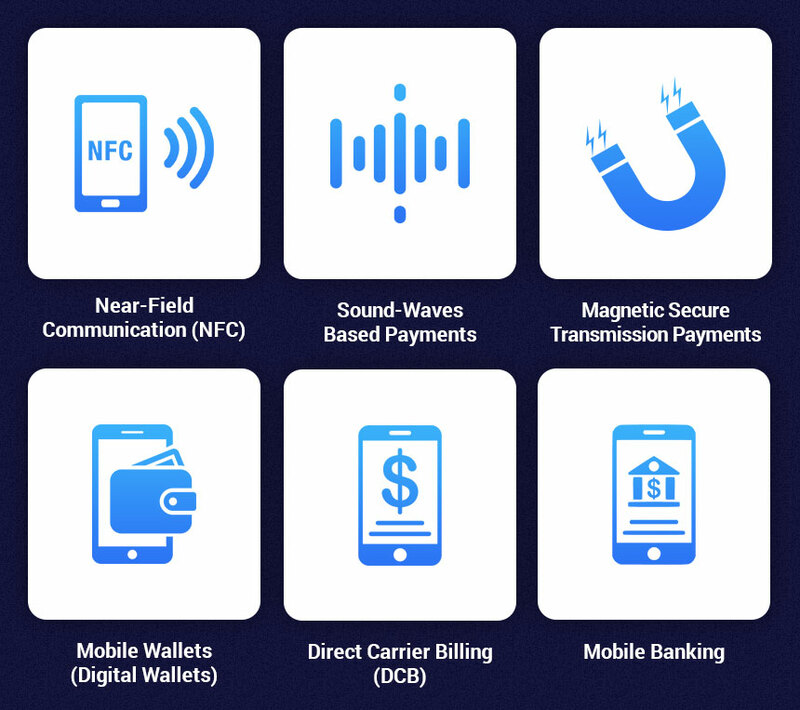 Near-Field Communication (NFC): Standing for Near-field Communication Protocol, it enables the contactless money transferring between an NFC-enabled smartphone & a transmitter that is attached to a Point-of-Sake device. In NFC, a card emulation technique is used for storing the card details in a digital form in a mobile wallet. It automatically retrieves the payment information of the user’s and then transmits the information via NFC to payment terminal while the payment is being made. When the data is stored, user is not required to connect to the internet. NFC used HCE & NFC technology to develop an Android app while it uses tokenization or EMVCo technologies for creating a mobile wallet for iOS. Sound-waves based payments: In the case of Sound-based payment systems, Ultra Sonic (frequency) Sound waves are used for communication between the two devices. Here, the transmitter will use build in the speaker for transmitting sound waves (Not the NFC that use Radio Waves) to Receiver that use a Standard Microphone for receiving these Sound Waves. With Ultrasonic Sound waves being inaudible to the humans, some apps tend to overlap an audible sound for indicating communication between two devices. Sound waves execute transaction details, such as Merchants, Amount, IDs, etc., whereas Mobile Wallet uses available funds in a wallet in order to confirm funds availability and payment transaction. Magnetic Secure Transmission Payments: In this case, the mentioned technology use the magnetic signals for forming a connection between user’s mobile device & terminal. Mainly, this processes mimic magnetically connected created while processing the traditional cards. Mobile Wallets (Digital Wallets): Here in, the customers are able to utilize all the stored information just by opening the app on their phones, then entering the PIN, fingerprint, or password, and then they have to select information that needs to be accessed. Here, the app uses information transfer technology, like Near-Field Communications (NFC) for interacting with mobile-wallet ready payment terminals. 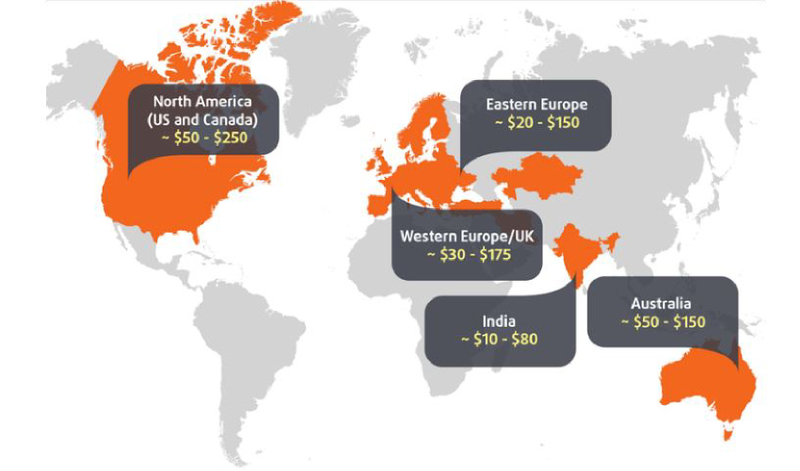 Direct Carrier Billing (DCB): This payment method offers a bigger payment coverage as compared to the traditional payment methods, such as credit cards. With high ownership of the bank cards, most consumers opt to pay via direct carrier billing owing to its ease and security. Mobile Banking: This service is provided by bank or the financial institutions that enable its customers for conducting a financial transaction by remotely using smartphones or tablets. Internet Banking: This unique payment methods tend to attract more traction as compared to the credit cards. Internet Banking is simply about paying via account directly sans any interference of Master Card or Visa card. Here, the customer will be in the direct connection with their specific bank and the amount will be deducted from their accounts instantly as the payment is made. Presently, mobile wallets are being used immensely by a large group of audience for a number of purposes. With most significant being: to carry out transactions (day-to-day transactions at petrol pumps, shopping malls, food court, taxi-billing). For mobile phone, gas and other recharge, for paying bills, to execute donations, and they are also used to transfer funds to Paytm, for making payments at several places using Paytm. After all, Paytm often comes up with coupons and other exciting offers that makes shopping fun for the users. User Registration: Here the user can simply sign-in with their social networking accounts, like Facebook, or can also use their account credentials. Authorizing Bank Account: Here in the users are able to select bank details from which they desire to make transactions. In order to make instant payments, bank account information can be registered beforehand. Adding Balance: Users can add a specific amount as account balance as per the transactions they have to make. Checking Balance: After making the required transaction/transactions, the users can now view their account balance and check all incoming & outgoing cash flows. Transferring Money: Cash amount can be transferred to the other users simply by entering that user’s account information. This allows in making transactions effective & convenient. Bill Payments: Bills payments can be made by the users using the registered bank accounts. This also helps in keeping track of all cash flows pretty easily. Offer Notifications: Here in, the users will be able to see offers as they make transactions and can redeem points as well. 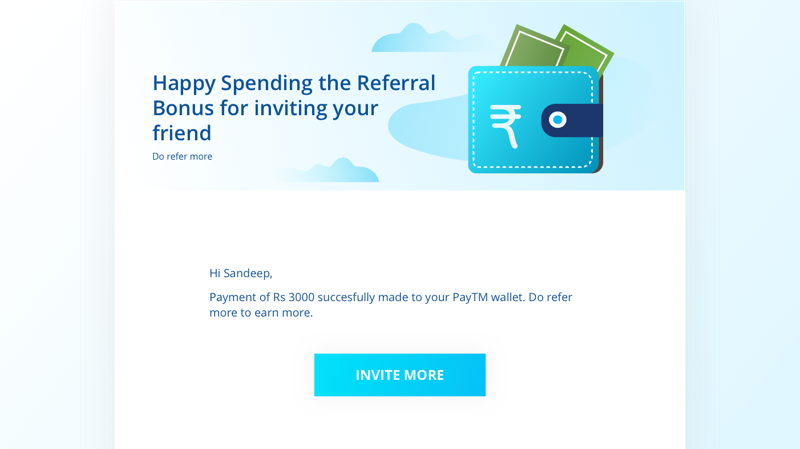 Invite Friends or Referrals: Users can send invites to their friends and they can also send and receive funds. Thus, it gets easier for them to transfer the money whenever required without having to ask the account details every other day. Transaction History: From here, the users would be made to make a record and track all of their transactions. They can use advanced filter to carry out their search from transaction history. Splitting Bills: Some of the e-Wallet mobile apps offer this split bills feature as well. Here the user is required to add profiles of other users and then add the total bill amounts, then the app will split the app. The app will also notify the other members of the group. This feature is highly prominent among the college-goers & students who follow this same bill-split formula. Transfer of Funds: From this section of the app, funds can be easily transferred by the users to payees as and when needed. Budgeting Tool: This section helps the users to maintain a budget and keep track of their cash flows all way through. Interactive Dashboard: From here, the admin can track and monitor profiles and basic information of all the registered app users. 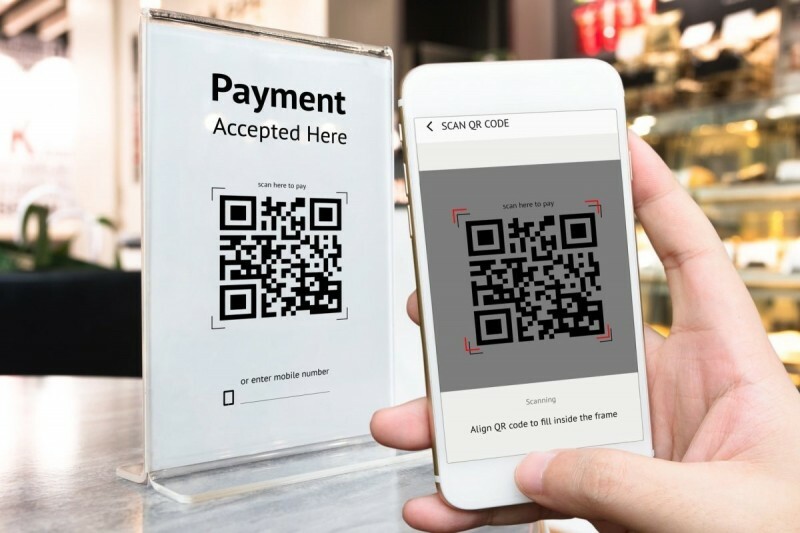 Creating QR Code: The QR code is created by the merchants so that it can be scanned by the users to carry out the online transactions. Adding products: Merchants can add new products from time to time. EMI Options: For making it easy and affordable for the users, merchants can offer the EMI option in their payments options. Managing customers: From this section, the admin will be able to manage all of their registered customers. Managing Staff: From this section, the admin will be able to manage the entire of their staff members. Withdrawing money: As the payment is made by the user after the shopping, the money can then be withdrawn by the merchant from their own accounts whenever desired. Create Events: Events can be created from time to time by the merchant to allure the customers and make them shop and then make online payments. For instance, discounts can be offered to users who choose to pay online. Offering Loyalty Rewards: It is again a great idea to offer loyalty rewards to your loyal customers. This way, they would be more than excited to shop more and often. Promotional Offers: Such kind of offers can be run by the merchants during the special occasions so that the customers feel that it would be beneficial for them to shop at this time and best utilize the offers. Push notifications: Customers can be informed regarding the sales, new stock, discounts, and other necessary information via push messages. Interactive Dashboard: From here the admin can track the profile and basic information of all of the app’s registered users. Managing users: Admin can track and monitor all of the users associated with the app and making transactions via the app. Real-time Analytics: Here, the reports regarding number of associated users, number of transactions that took place, bounce rates, app usability and types of most availed offers, are generated. Then the admin can validate all of these reports and outline specific solutions to augment the app’s visibility. Add & Block Users: Here the admin will be able to block the users depending on the user behavior and the count of rejected/unauthorized payment processes. Similarly, the admin will also be added to add new user requests as per number of users aligned with the app already. Extending new offers: Admin can extend new offers as well for its customers. Manage Contacts: From here admin manages all of the app’s associated users (mainly those who make payments using the app very often). Along with that admin also manage user retention & acquisition techniques from this section. Manage Merchants: From here the admin can track and monitor all the users (merchant-side) associated with the app and making transactions. Revenue Management: The admin is also responsible to manage the revenues from this section. Managing Queries: All the queries related to the app can be managed by the admin from this section. Enhancing Security: From here the admin can take appropriate actions to ensure and enhance the security of the app. This will also increase the user’s reliability with the app. Promotional Offers: Admin can run promotional offers from time to time to entice the users to make more online transactions. Audit Management: To ensure that the auditing is up-to-the-mark, the admin needs to manage the audit from here. Data Synchronization: Within this functionality, the app is synchronised with the user’s registered social networking account & phone number in order to deliver high-grade accuracy and security. Also, the bank accounts that are linked with phone number are displayed automatically, thus users don’t have to fill-in long bank account forms. Booking Calendar: Using this functionality, the user won’t be required to remember dates when they have to make the transactions. They can just choose to highlight date on the app calendar, and then as that particular day comes, users will be sending an alert for the same. Thus, it gets easier to carry out transactions. Also, the users may choose to share the calendar with their friends for making the whole payment ecosystem quite effective. In-app Camera: This comes useful to scan the QR codes. Using in-app camera, users will be able to send transactions receipts to other users. This way, all transactions can be easily confirmed within the app, so to validate all fund transfer requests quite instantly. Wearable Integration: By choosing to integrate their mobile apps with smart wearable devices, like a smart-watch, admin enables its users to monitor all payments from their wrist itself. Create Virtual Cards: The technology advancement enables users to create virtual cards, yes apart from the usual debit and credit cards that they carry. The virtual cards look quite similar to the other cards itself, and it can be used by the users within the app. Here, the users won’t have to enter account information, and can simply enter username & password to initiate payments. QR Code Reader: This functionality works by scanning the QR code of user’s mobile in order to carry out the payments. This functionality has a very convenient approach and is most used among the users. Geo-Location: Though integrating this functionality will spike up the cost of your e-Wallet mobile app development, but it is an essential functionality to have on your app, as it hugely increases the visibility and popularity of the app. Using the GPS functionality, users will be able to locate nearby users and they will also be able to make payments with just a simple tap on the username. This saves a lot of time, as this way the users won’t be required to fill in the account information. Push Notifications: This technology is useful to enhance user engagement with the app. One can keep the users informed regarding the new offers, coupons, promotional schemes by sending alerts as the user starts to make a transaction. Digital Receipt: Herein, digital receipts are generated for all accomplished transactions. It can be shared within the app, or by email or via phone. 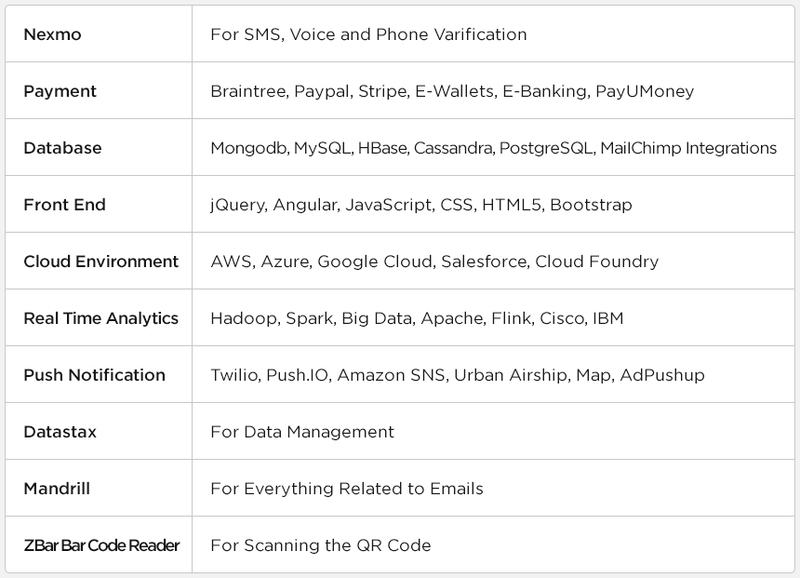 Loyalty Program: For every referral, offer a reward for your users. This way, users will be pleased receiving the loyalty rewards, while it will also help in increasing visibility of the app. Cloud Operations: Using cloud technology, it is possible to store all transactions in a safe & reliable manner. This way, quality standards of your app can also be augmented as well as it enables the users to carry out faster transactions. Besides, it also helps in accessing data in a way powerful manner and capturing high user attention. Real-time Dashboard: This Dashboard has all the information about the registered and associated app users. Real-time Analytics: This functionality is useful to generate reports related to the number of transactions taken place, number of associated users, app usability, bounce rates, types of availed offers, etc. Blockchain Technology: With technology progression, e-Wallet apps have also started using Blockchain technology that is basically developed for initiating cryptocurrency. It is a highly-secure & encrypted method. However, it is yet to be legalized by many governments, so if you are developing the app for a region where the government has not legalized the cryptocurrency, then you can’t integrate this functionality in the app. 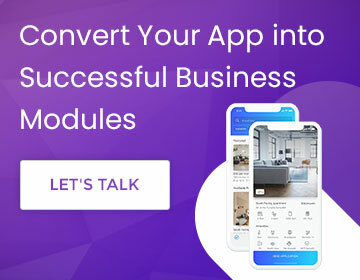 As it comes to choosing a mobile app development partner to create your e-Wallet mobile app, it is vital to make the right choice. Not just it will cut off the unnecessary expenses but will also reduce the time-framework required to create an e-Wallet mobile app to a big extent. Choose a firm that has a good reputation in the market and carries a good past record, with satisfied customers. As you stride into the arena of e-Wallet mobile app business, it is important to tread carefully as one must have enough understanding of the banking laws and regulations that go to make online transactions. Abiding by the norms, rules, and regulations of the government will ensure that your app never gets into any sort of legal trouble. As you create an e-Wallet app, then you are executing as a bank, and thus you will require to submit a certain security amount (depending on the region you are developing the app in) to the government as per the guidelines. There are several other banking laws and legal aspects as well, and for this, it will be great that you hire a financial & banking advisor who can explain it all to you. How much does the E-Wallet mobile app development cost? How Geography can affect Development cost? There are a number of factors that affect the cost of an e-Wallet mobile app development, like it could be app design, number of platforms (Android, or iOS, or both), features, MVP, app testing & publication. 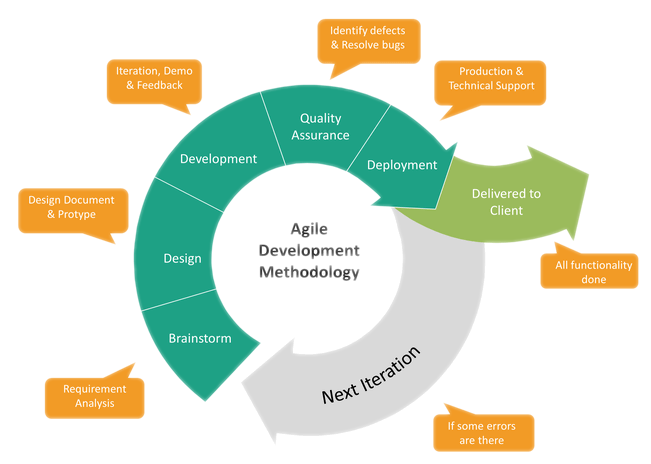 Other than that, the choice of app development firm, its pricing model and other crucial aspects also affect the app development pricing. However, as it comes to the approximate cost of creating an e-Wallet mobile app, it may range around $35K-$50K.